We aim to offer you savings of 10% on your contract cleaning services by combining our self-delivered service. So if you want commercial cleaning in Cheltenham or office cleaning in Gloucester, Bristol or further a field, get a free no obligation cleaning quote. Complete the form and we will call you back to discuss. We offer expert cleaning service. In short if it’s commercial or business space we will have a solution. 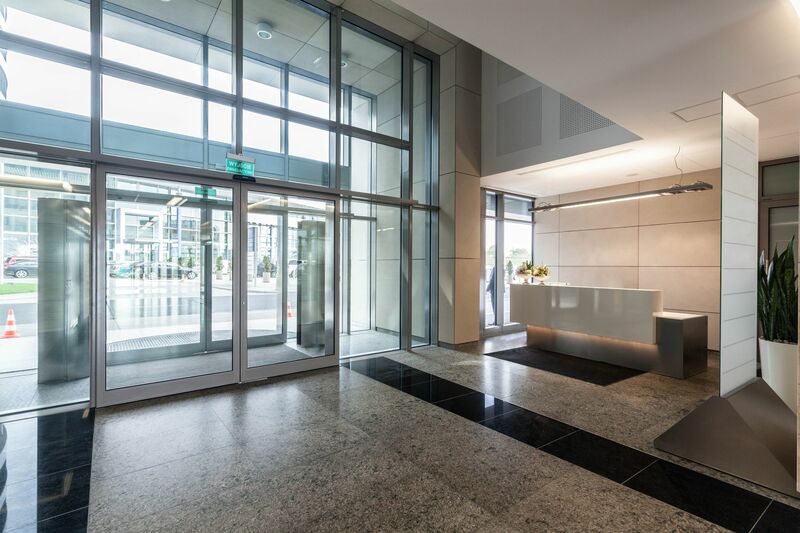 Choosing to invest in a commercial cleaning service gives you the client a professional team with years of experience to manage the cleaning standards in your business Daily, weekly or one off cleaning will assist you to do what you’re best at and passing to us the stress of cleaning and related services to us. When office areas are kept regularly clean, it leads to other good housekeeping practices too. Hazards are cleared away, such as piles of paper or cardboard for recycling. It encourages everyone to get more organised on their desks and storage areas. By keeping kitchen areas clean the risk of pests and vermin is greatly reduced. Working in an improved environment will help to instil a sense of pride and responsibility, building staff morale. If you regularly welcome clients or customers into your business, then first impressions really do count. If they see a messy, cluttered and grubby space it will reflect poorly on your professionalism. You want your employees to feel proud of where they work and not embarrassed by it. Organised and clean spaces promote an image of confidence, control and care to your clients. You’re also far more likely to attract new employees and retain existing ones if they feel valued and cared for by a clean and hygienic workplace. Working in less than satisfactory conditions can be a health hazard to staff. 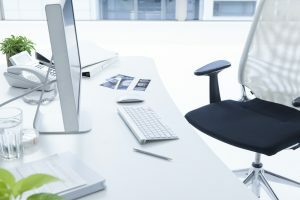 Dust build-up can lead to respiratory problems, dirty desks and keyboards exacerbate the spread of germs and viruses, while grubby kitchens and toilets can spread infections. A professional service for office cleaning Gloucester and office cleaning Cheltenham, combined with encouraging staff to keep areas clean will ensure that any health risks are greatly reduced. Offices can be hotbeds of bacterial growth, so if you want to reduce the number of sick days – take cleaning seriously. Clutter is not conducive to clear thinking and completing focused work. It’s distracting and time-consuming when you can’t locate items quickly. A neat and tidy work area promotes greater professionalism, allowing people to perform their jobs better and thus raising productivity levels. Being surrounded by a clean space leads to increased happiness and relaxation too. When forced to work in an untidy or unhygienic space, employee morale and satisfaction drops. As well as becoming a possible health hazard, staff will feel unvalued and uncared for. Regular housekeeping and cleaning will also benefit your infrastructure and equipment. IT equipment could be damaged by food and drinks left on cluttered desks or by a build-up of dust residue over time. Untidy wiring or cables could be tripped over or kicked, resulting in down time for services or hardware. Any downtime is detrimental to the productivity and profit of a business. Keep all your furniture, equipment and buildings in better protected condition with a regular cleaning schedule provided by a professional cleaning company. We will guarantee you savings of 10% on your business cleaning services by combining our self-delivered service. Get a free no obligation cleaning quote. Complete the form and we will call you back to discuss. English Heritage Approved Eco-cleaning in the beautiful listed 13th Century Medieval Priory. Care needed, planning, eco cleaning chemicals. With care to clean a stone floor, approved chemicals only. Designed and built by Smart Communications (SW) Ltd.